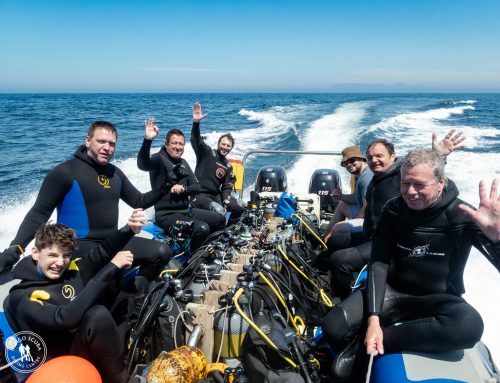 We’ve been incredibly busy with scuba courses this past few months and it’s really exciting and rewarding to introduce new people to the world of scuba diving. 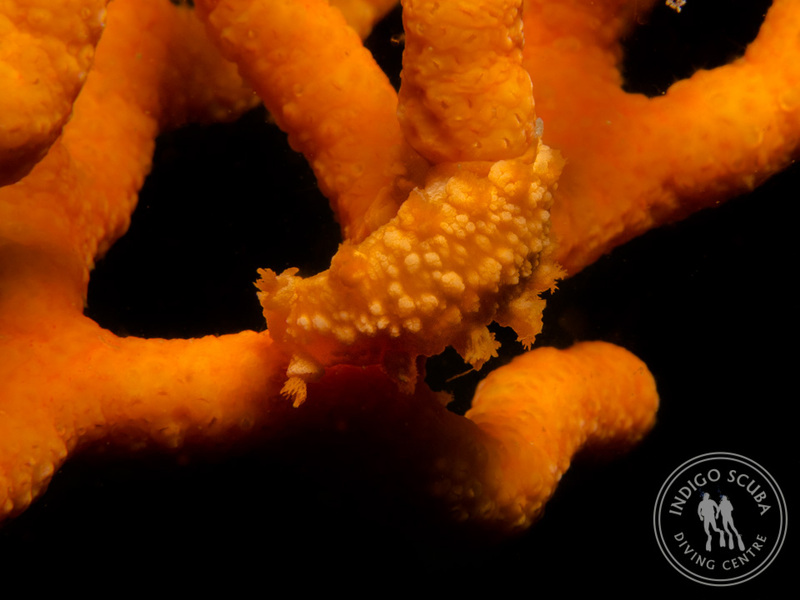 It’s addictive … and we do warn you! 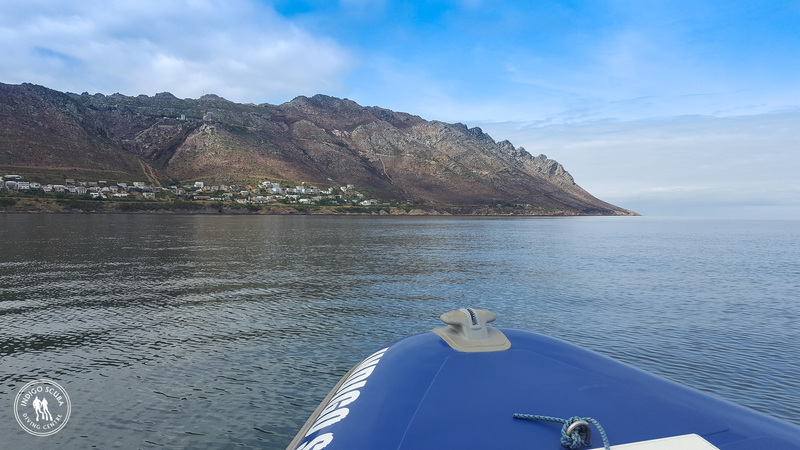 This Sunday we did two launches from Gordon’s Bay. 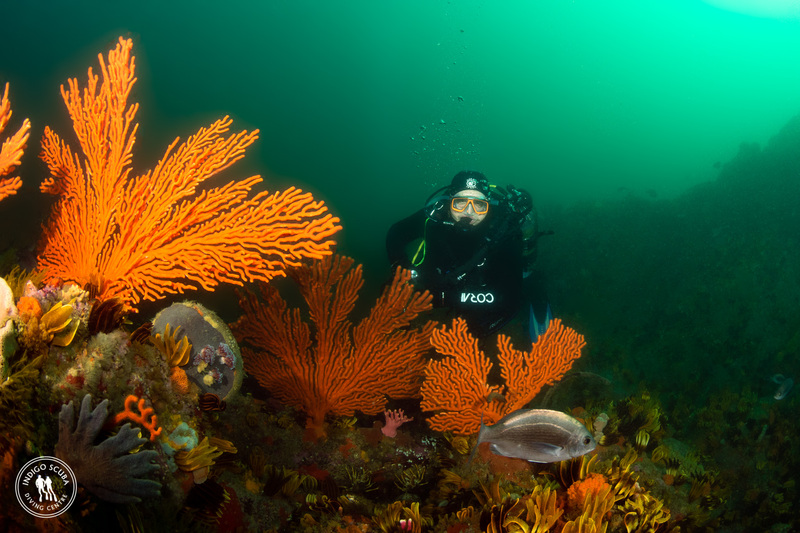 Conditions were calm, with 5 – 8 metres visibility at Pinnacle and 8 – 10 metres visibility at Rocky Bay. 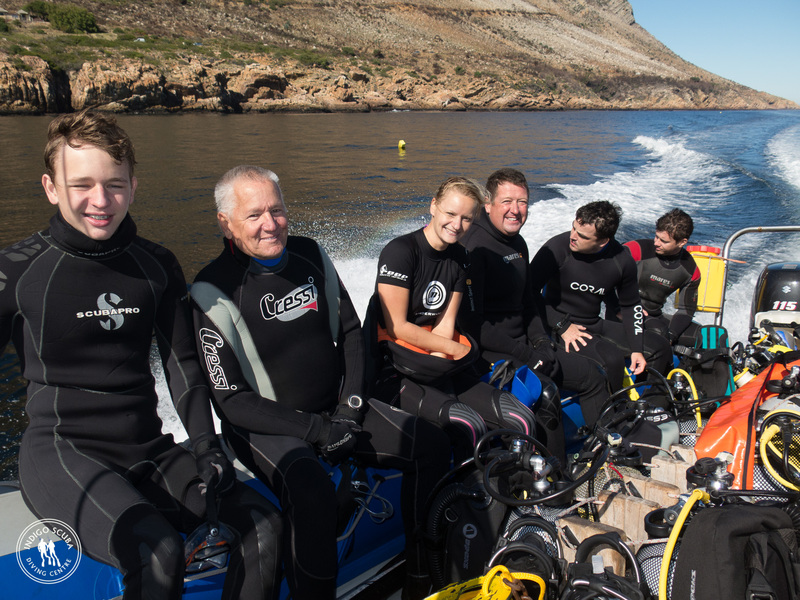 Although the water was only 13C, we enjoyed some long, leisurely dives and didn’t really notice the temperature! 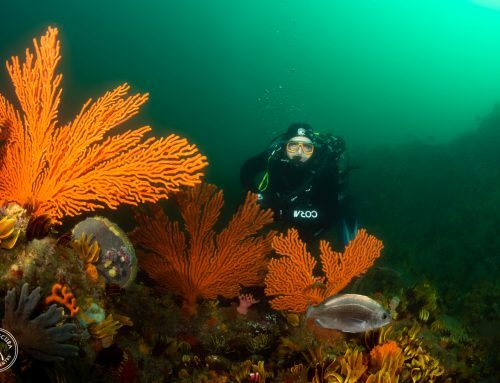 Funny how you don’t feel the cold so much when there is lots to see and explore, isn’t it? 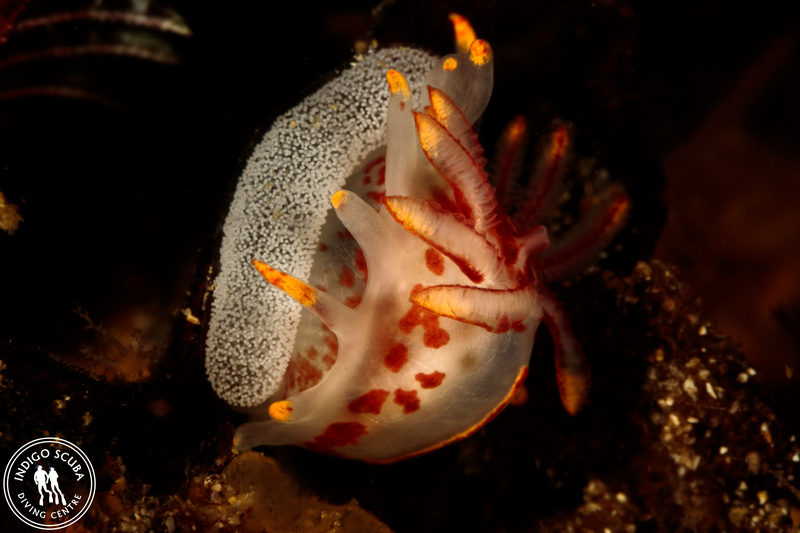 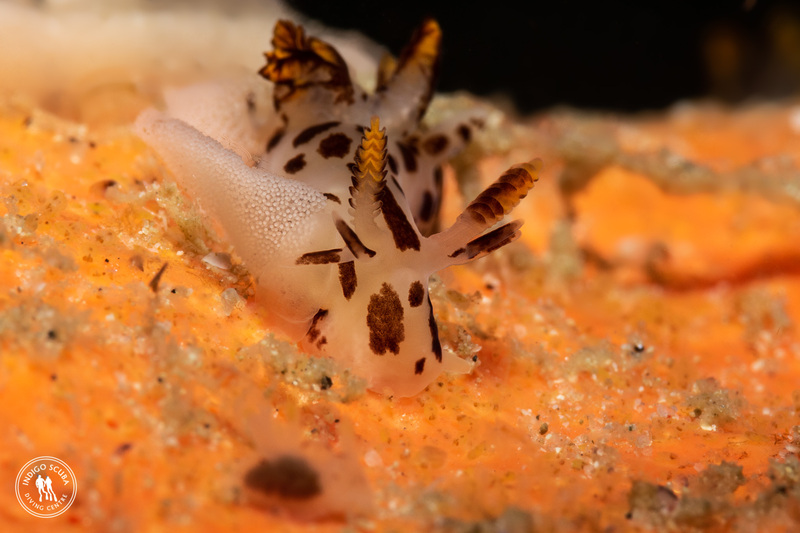 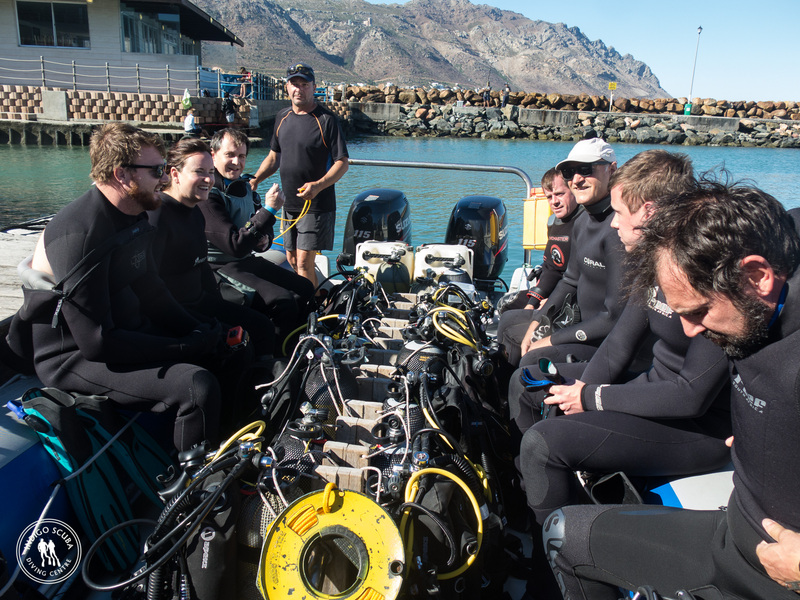 There was so much to see, loads of nudibranchs (which is very typical for our Gordon’s Bay dive sites), octopus, rock suckers, red fingers, twotone fingerfins, shyshark, hottentot, klipvis, basket star – and lots of inquisitive seals at Rocky Bay. 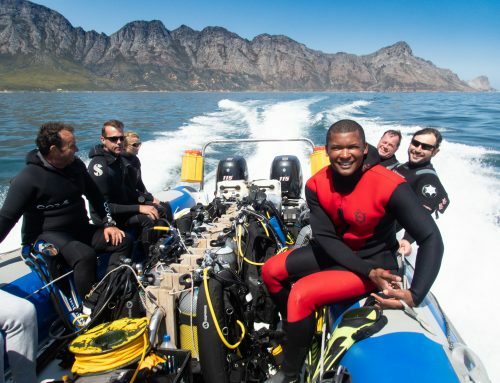 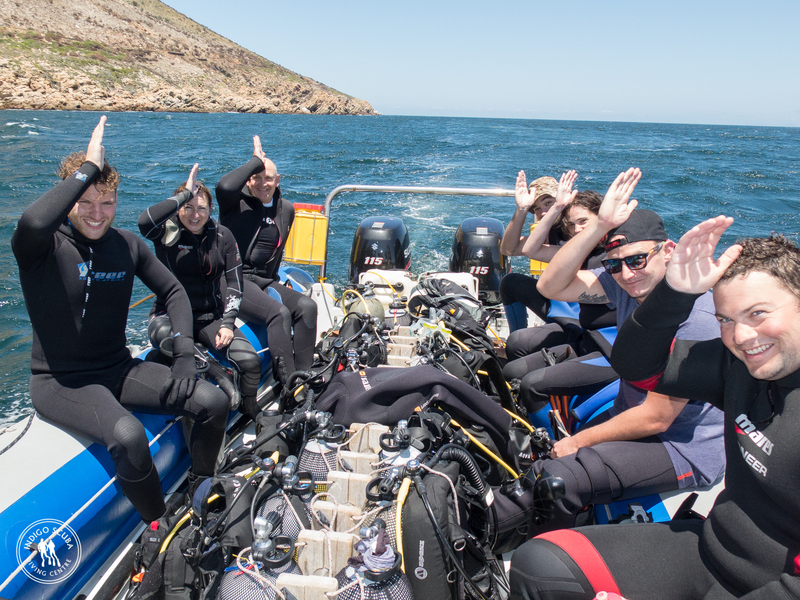 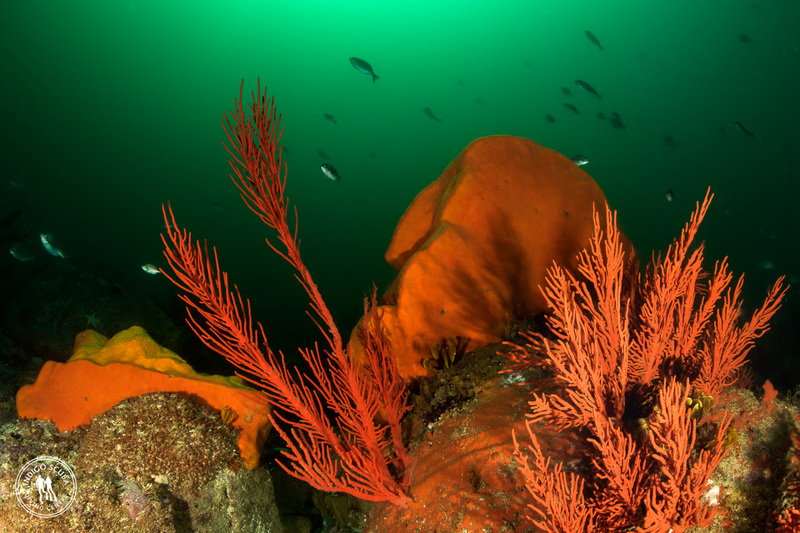 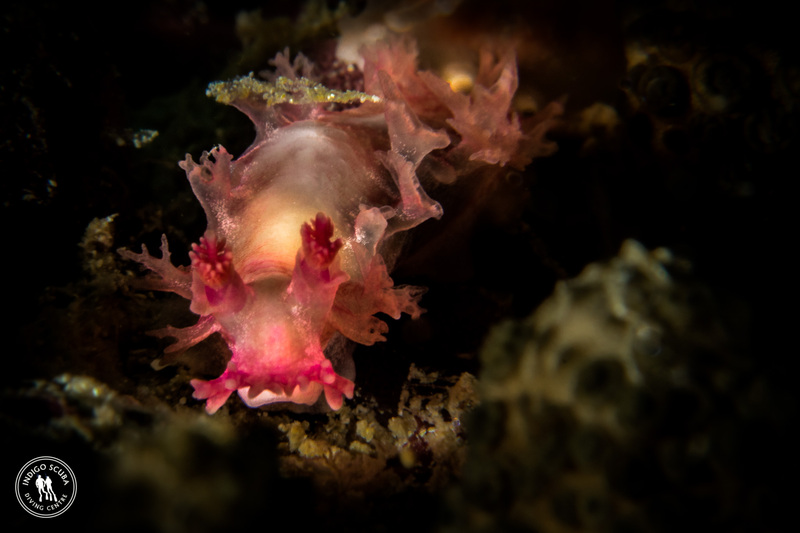 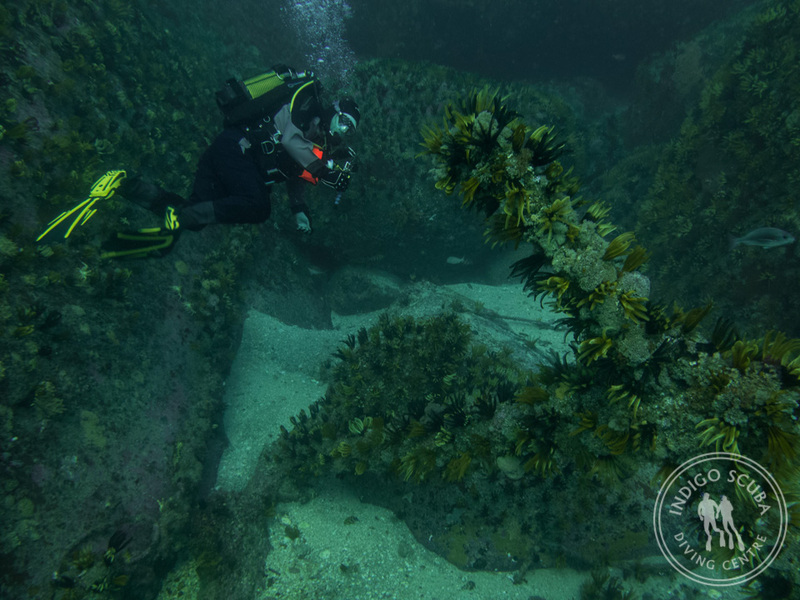 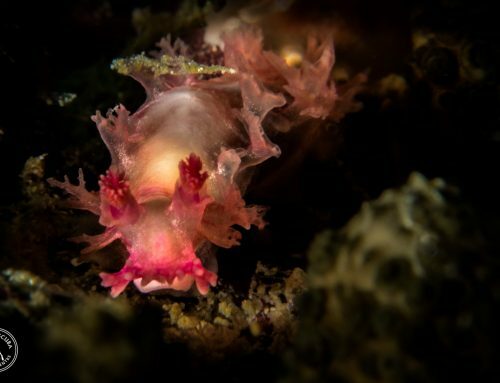 Although it’s already May, we’re still having March / April diving conditions in Gordon’s Bay – flat sea, sunny, wind free days and good visibility. 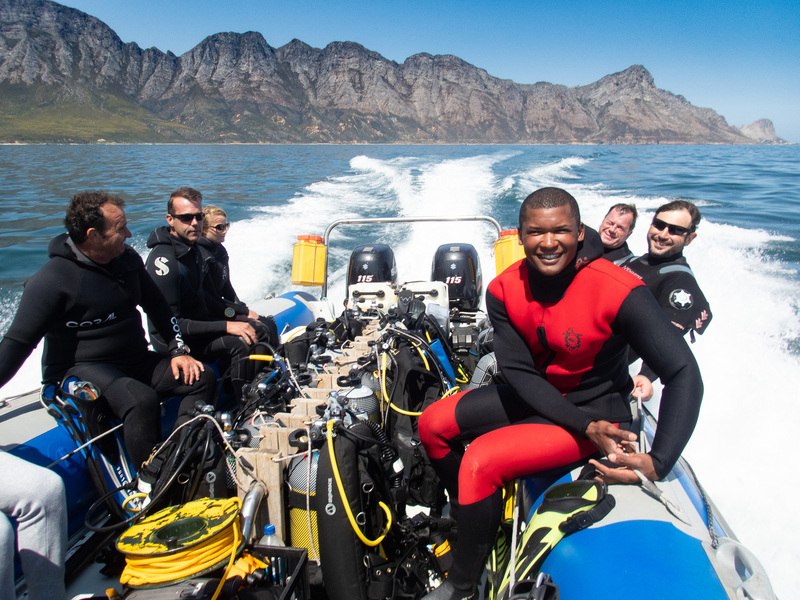 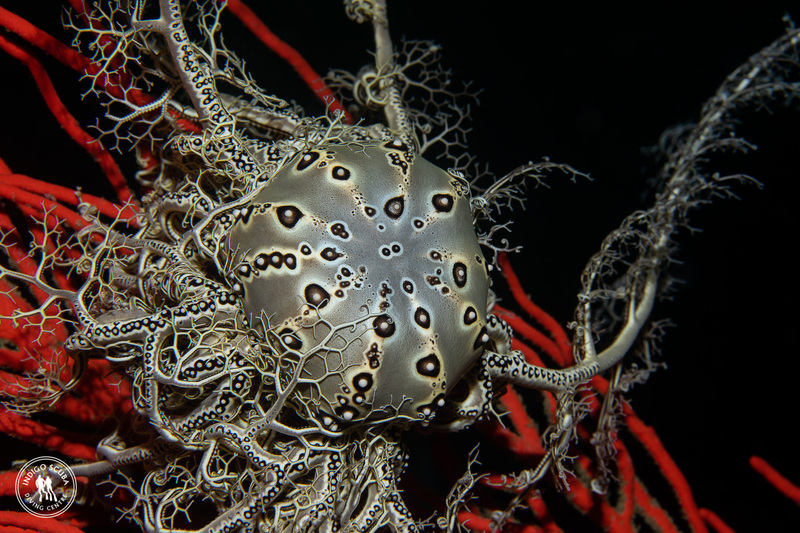 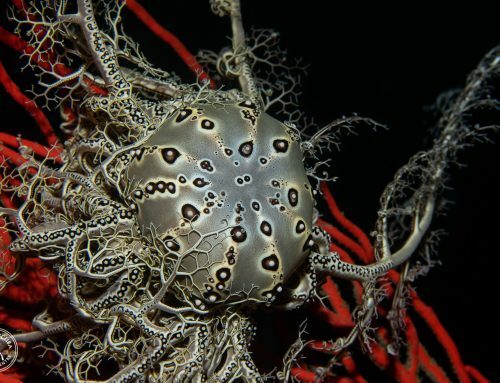 This coming weekend, we’re hoping for more of the same before we head on up to Mozambique for a week of warm water diving… watch out for our dive schedule and sign up for our newsletter to stay connected, if you haven’t already done so!